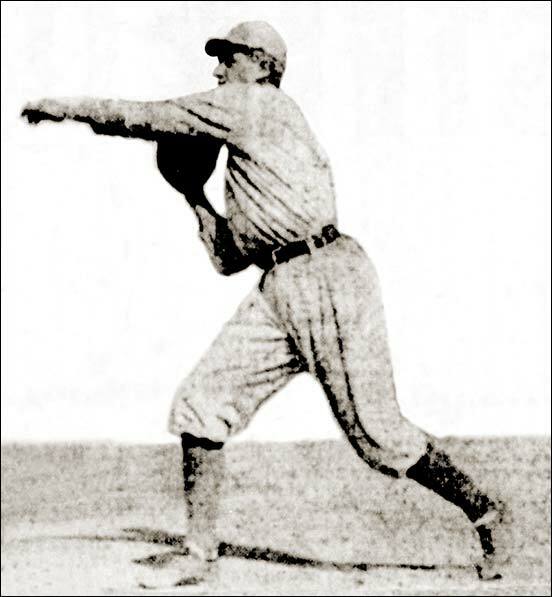 Hal Chase, whose big league career lasted from 1905 to 1919, was the most notoriously corrupt player in baseball history. He was also, according to many of those who saw him play, the greatest defensive first baseman ever. A cocky, easygoing Californian, Chase was the first homegrown star of the New York Highlanders (later the Yankees), but he wore out his welcome with them, as he did with just about every other team he played for during his fifteen years in the major leagues.